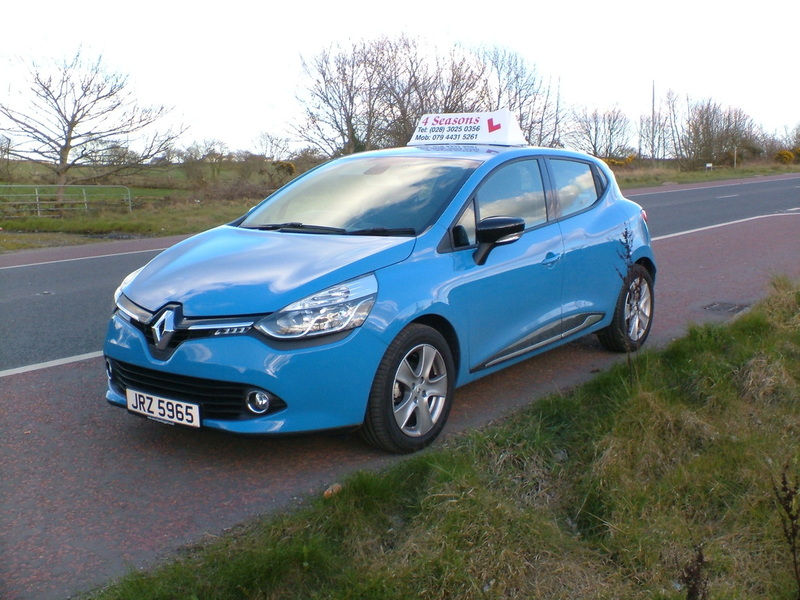 4 Seasons Driving School Newry is a well established driving school in the greater Newry area, we have a high first time pass rate and cover test centres, Newry, Armagh and Craigavon. We have a friendly and professional approach to teaching the skills that are needed on today's busy roads. No two learner drivers are the same so a step by step method is tailored for your individual needs. 4 Seasons Driving School teach the Driving Standards Agency Syllabus. Our aim is to get you to test standard quickly and make you a safe and confident driver. We also specialize in intensive driving courses. 4 Seasons Driving School welcome learners of all ages especially those who maybe nervous about the idea of driving on a busy public road. Failed your Driving Test in the past or just give up on Driving lessons, then give 4 Seasons Driving School Newry a call. Disqualified drivers need some lessons to get you to test standard, call 4 Seasons Driving School. Refresher lessons are available for those who wish to brush up on their driving skills.